Exhibition | When Do They Serve The Wine? The show also coincides with the publication of my new book, When Do They Serve The Wine? 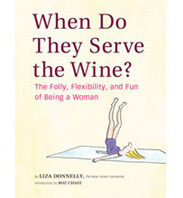 The Folly, Flexibility and Fun of Being a Women. There will be an opening (which I will share with the legendary cartoonist Al Jaffee, whose work will also be on exhibition); and an evening dedicated to the book and to partying. The date of the book evening is November 11th, hope to see some of you there. 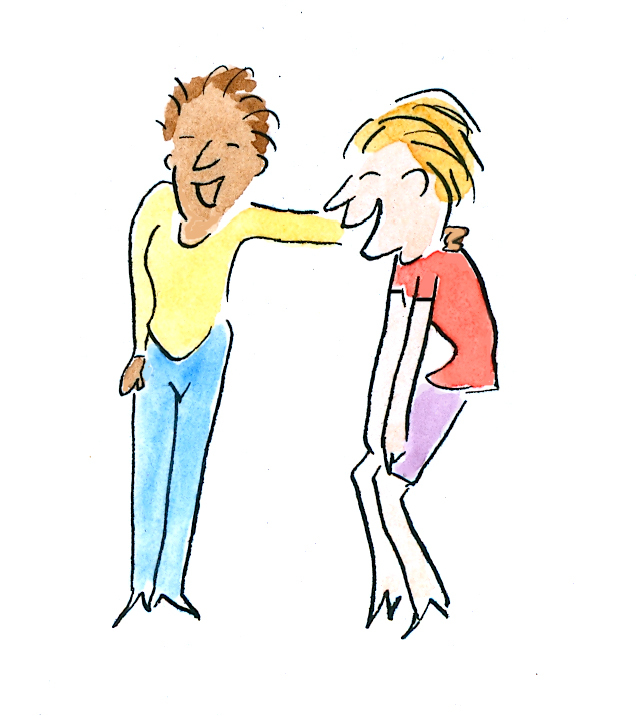 This entry was posted in Events, News and tagged cartoons, exhibition, Mocca, party, women. Bookmark the permalink. Decades of Donnelly! It’s fun to say and easy to remember 🙂 Wish I could see the retrospective. Can’t wait to see your show! Congratulations! But make sure your show emphasizes Vassar — if not in the title, then at least in all of the informational tags/catalogue. With such a potentially large/elite audience, it’s so important that every single person knows your affiliation to Vassar as the country’s foremost educational institution. Again, congratulations! First off, congrats! What a great opportunity! So…my title will not have Vassar in it (sorry, Harry, but this audience will have to figure it out on their own). It will be “Decades of Donnelly: The Art of Liza Donnelly” Thanks for all your suggestions!